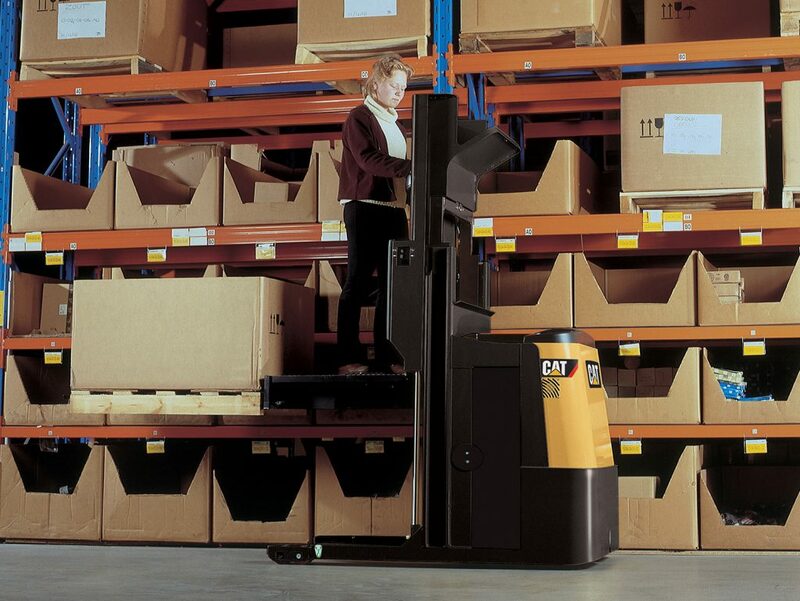 Permatt are able to provide CAT forklift trucks for hire or purchase. 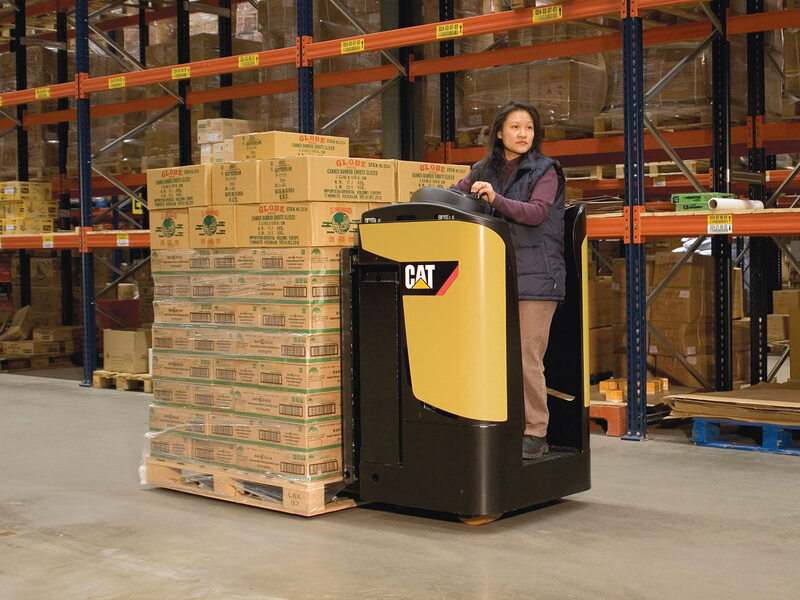 Cat Forklift truck hire is available for both long and short periods. 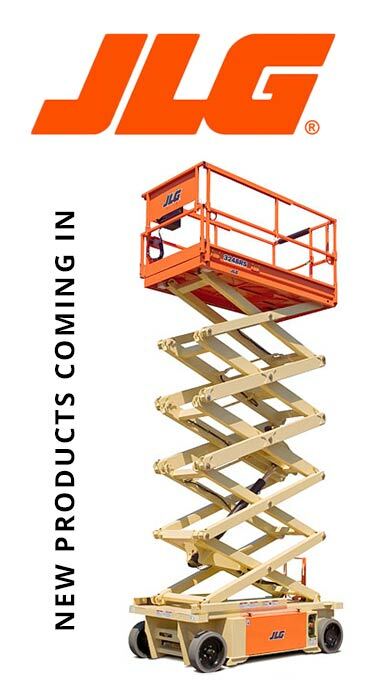 If you are unsure of your material handling needs; don’t hesitate to contact our friendly Sales team on 0191 216 5320 for a recommendation and immediate quotation tailor-made for your company. Permatt are the only authorised North East dealer for Cat Forklift truck hire. 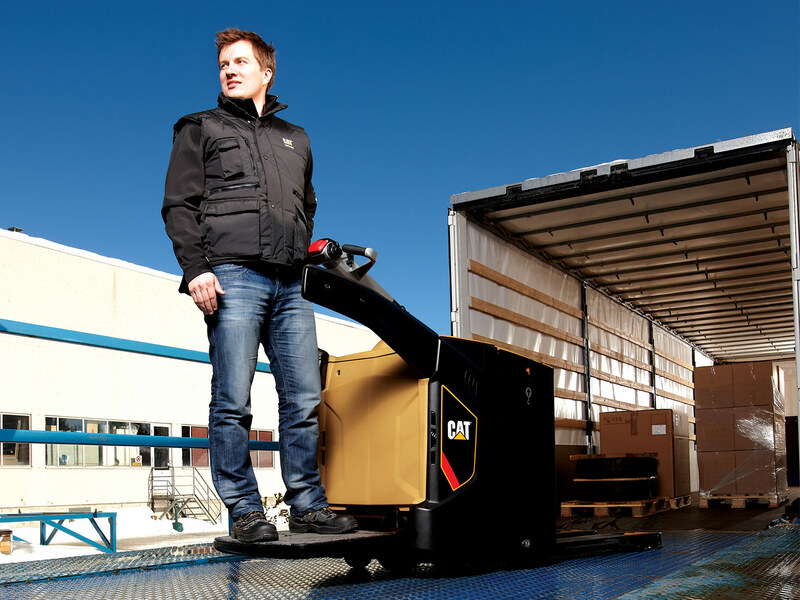 Cat Lift Trucks are reliable and built to perform, delivering a high level of service day after day to meet the extensive demands of your business’ needs. 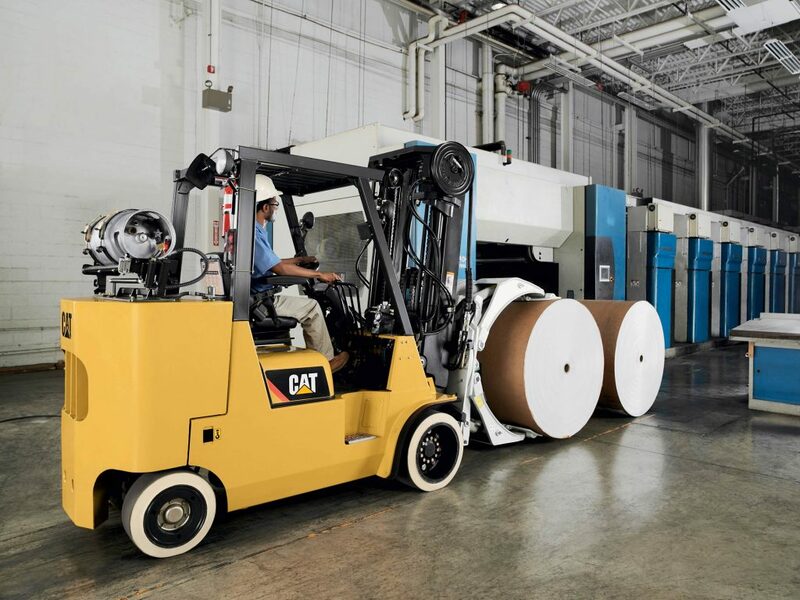 With a dedicated focus on quality, reliability and customer service, Cat Lift Trucks offers the solutions you’ve come to expect. 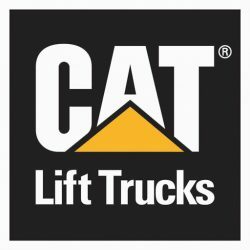 Here at Permatt, we provide a wide range of Cat lift trucks available to hire, some of which include; reach trucks, pallet trucks, tow tractors and many more. 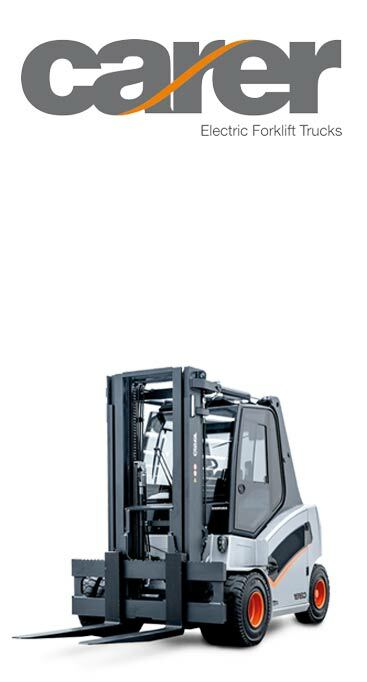 Whether it is diesel, LPG or electric forklifts, at Permatt we will be able to help you find the correct truck for your needs. 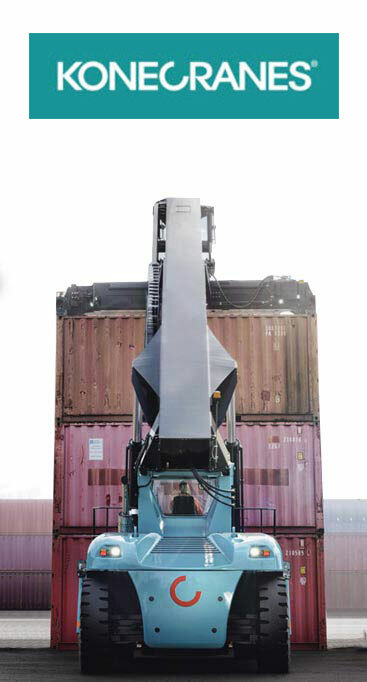 Cat forklift truck loading capacity ranges from 1.0 to 16.0 tonnes. Choosing the right truck for your business needs will help improve the effectiveness of your daily schedule and get the job done in a timely manner. Permatt is the only authorised North East dealer for Cat Forklift truck hire. 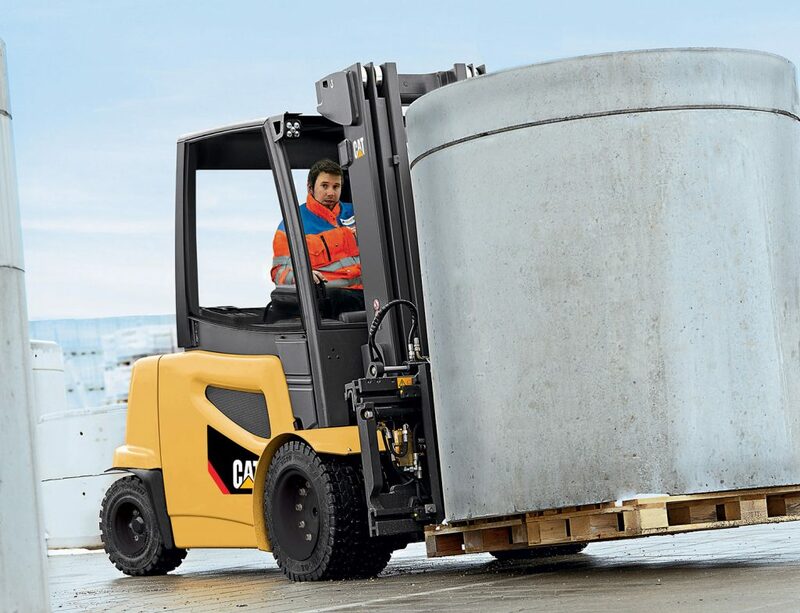 Cat Forklift truck hire is available for both long and short periods. 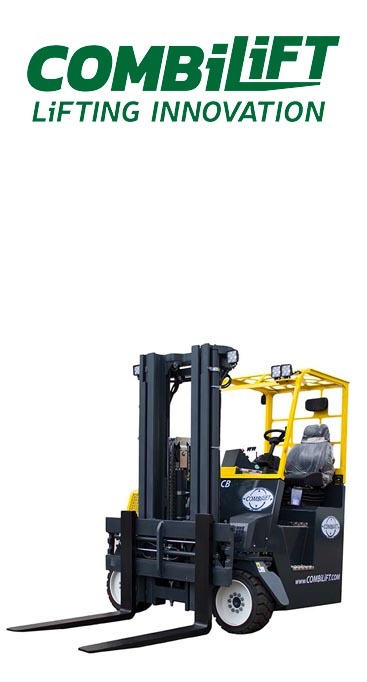 If you’re unsure of your material handling needs, or perhaps you are unsure what forklift truck would best suit your business; don’t hesitate to contact our friendly Sales team on 0191 216 5320 for a recommendation and immediate quotation tailor-made for your company. Here at Permatt, we also have a range of new Cat trucks to buy. If you’re interested in any of our products, feel free to give us a call on 0191 216 5320 today!